Throughout the centuries, committed Christians who have been interested in becoming more Christlike and deepening their relationship with God have turned to spiritual disciplines for guidance and encouragement. But what are spiritual disciplines? And of what relevance are they for twenty-first-century Christians? This study introduces and explores spiritual disciplines, helps participants appreciate the origin and evolution of the disciplines throughout Christian history, corrects common misperceptions about spiritual disciplines, and reaches new understandings of spiritual disciplines. 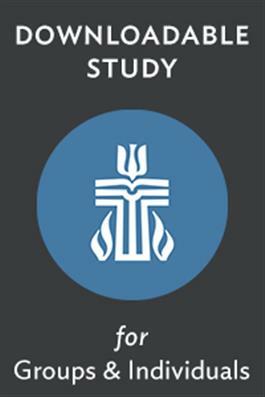 As a result of this study, participants should be able to identify some classic spiritual disciplines, recognize their value, and be interested in practicing some of the disciplines for their own spiritual growth. The study was originally published on The Thoughtful Christian and has not been changed substantially.